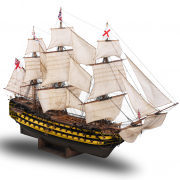 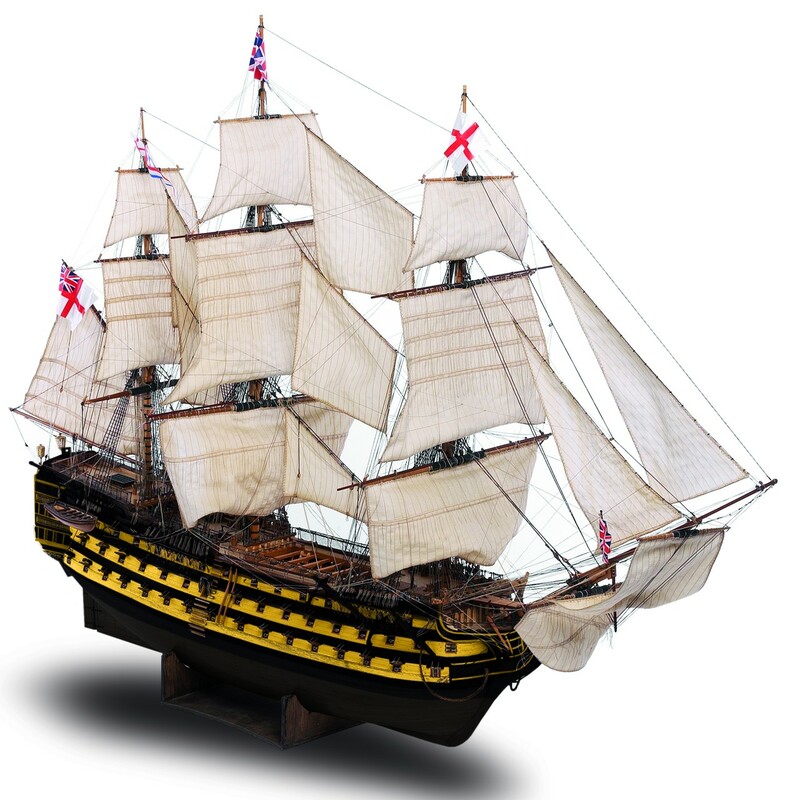 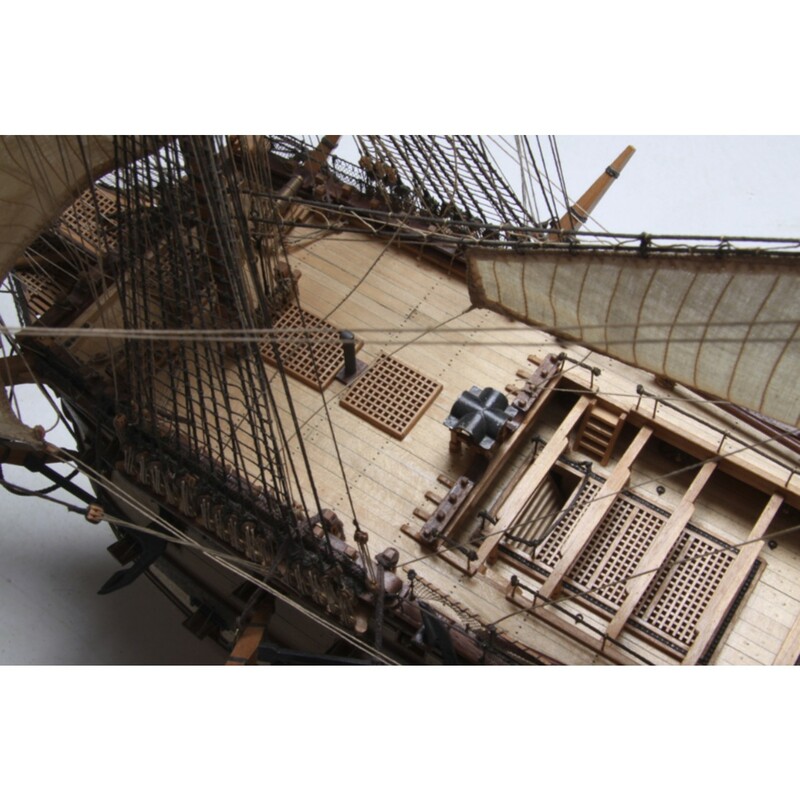 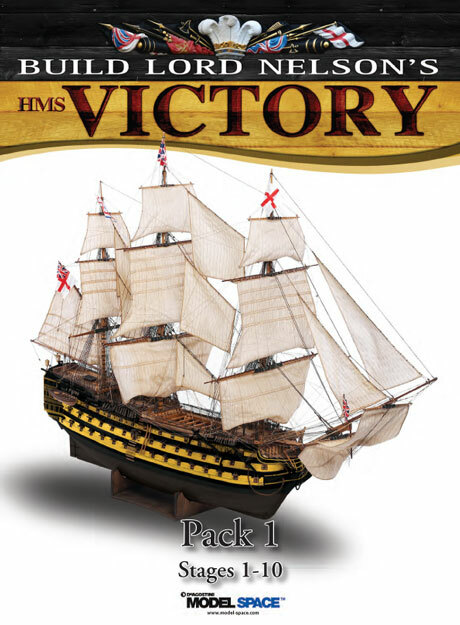 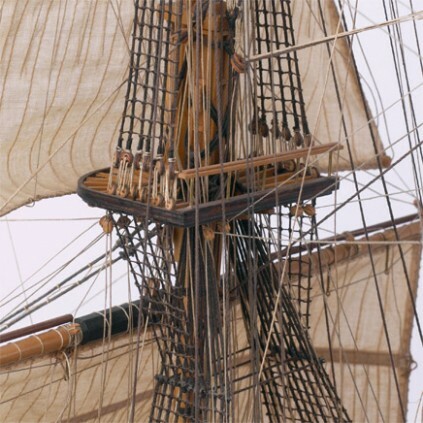 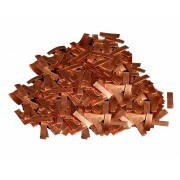 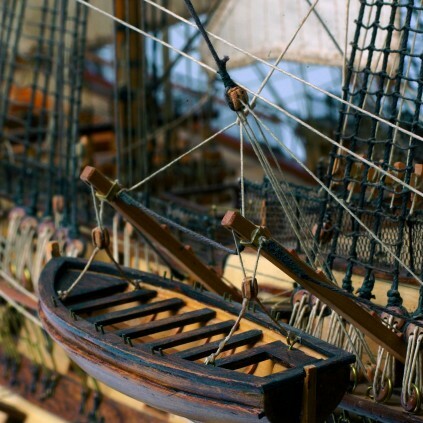 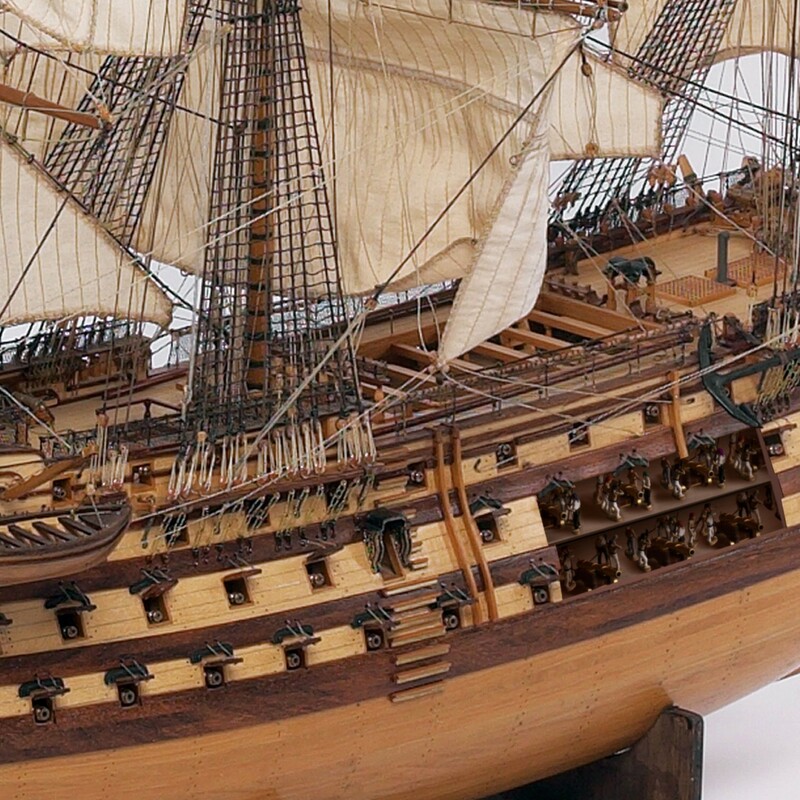 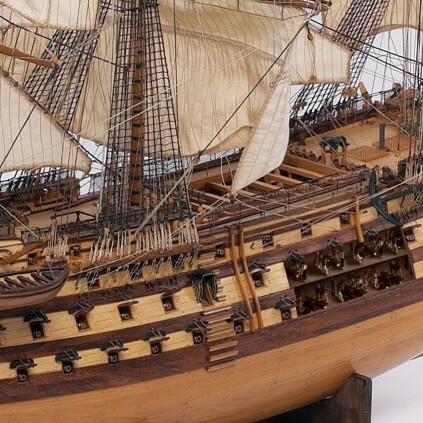 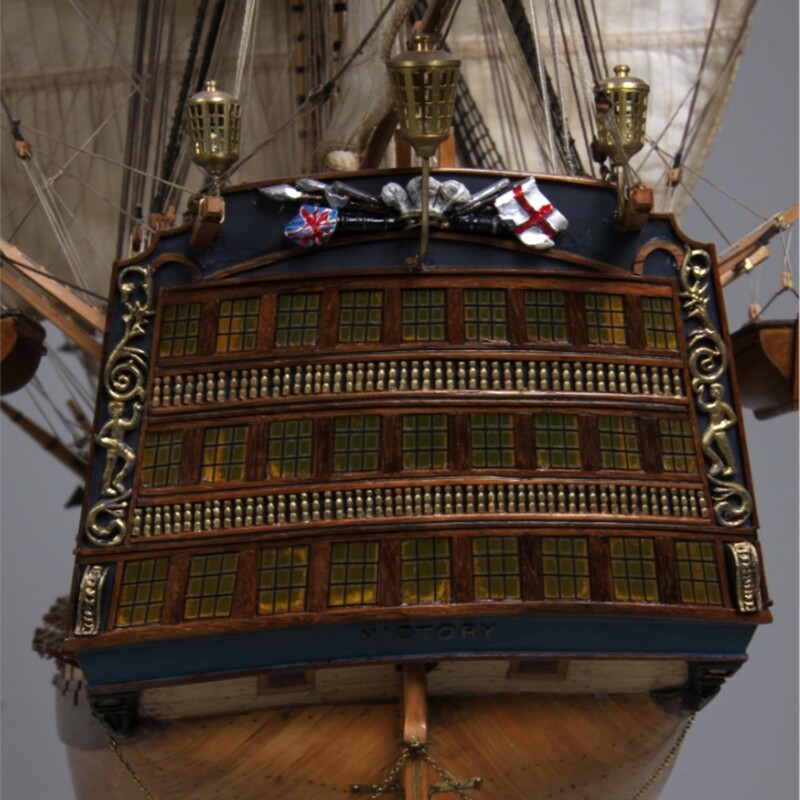 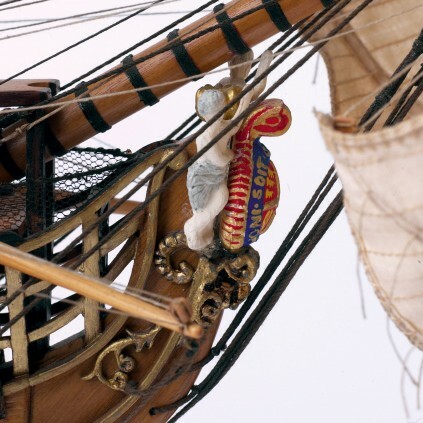 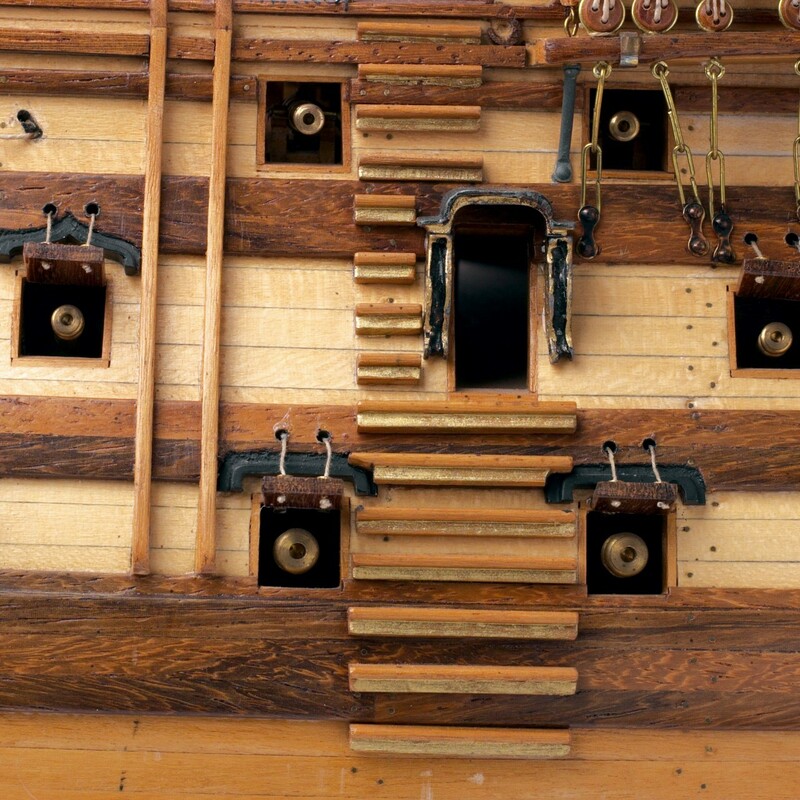 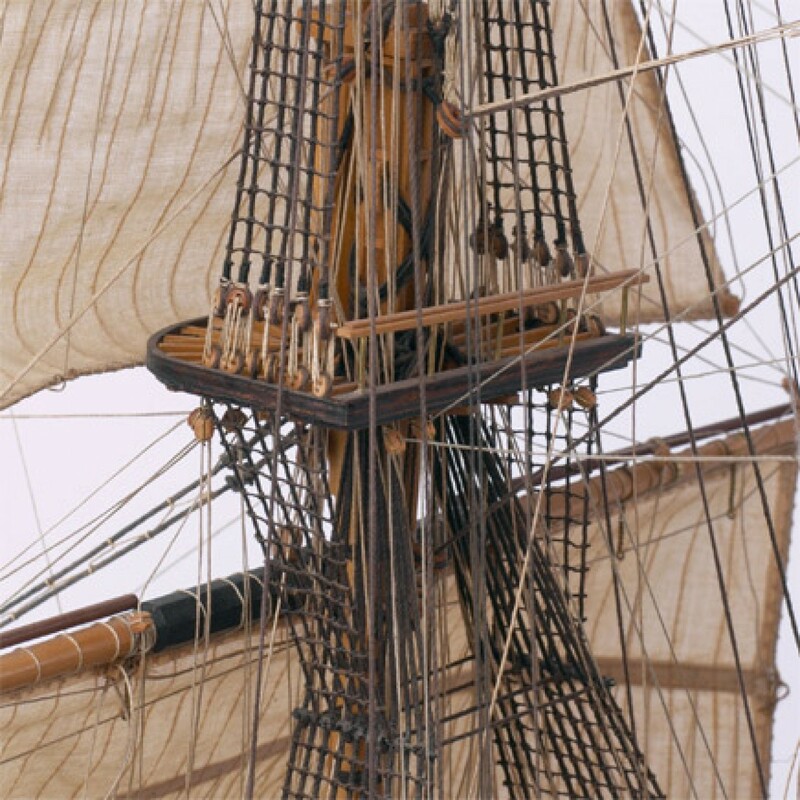 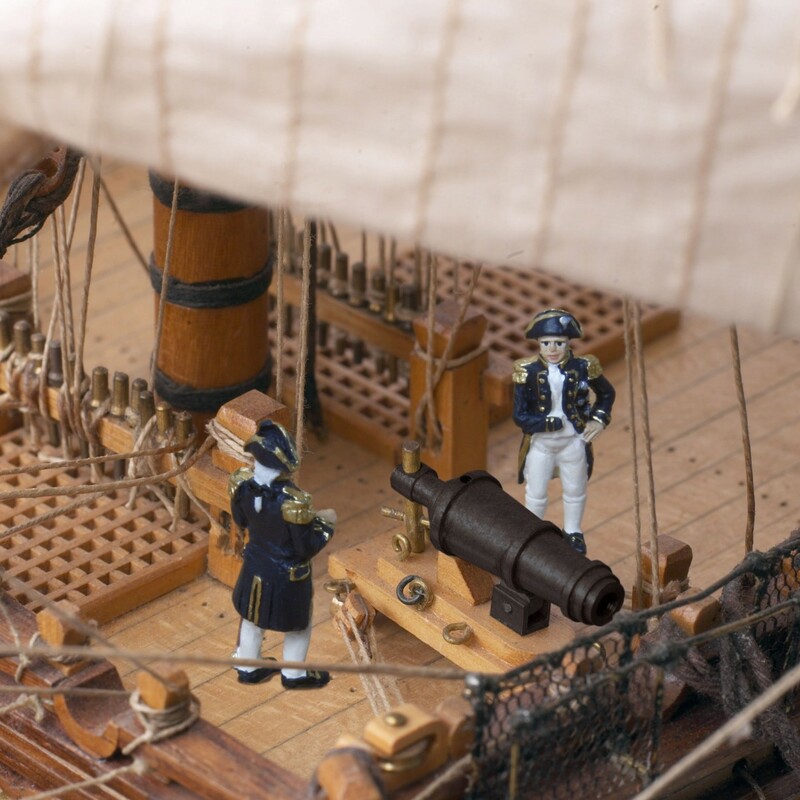 Each pack of Build Lord Nelson’s HMS Victory will supply you with all the parts to model this iconic ship of the line, including her sails, rigging, flags, armament and even crew members. 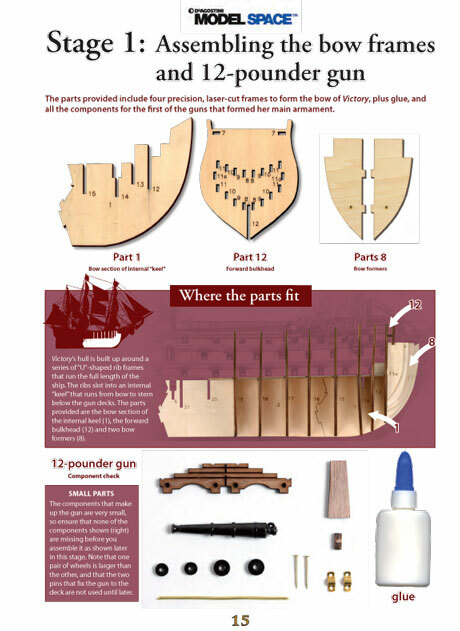 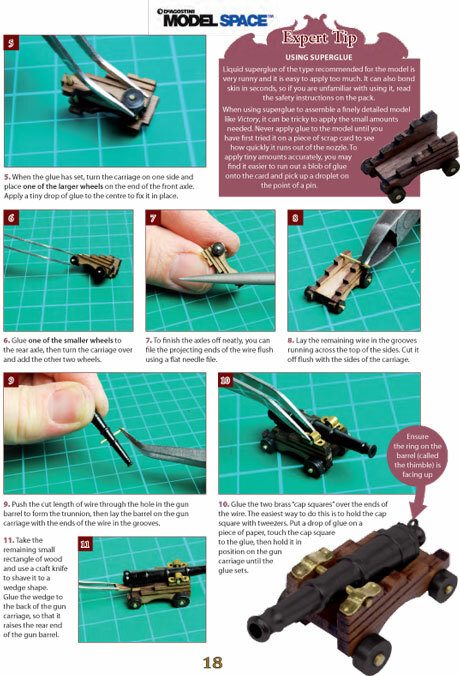 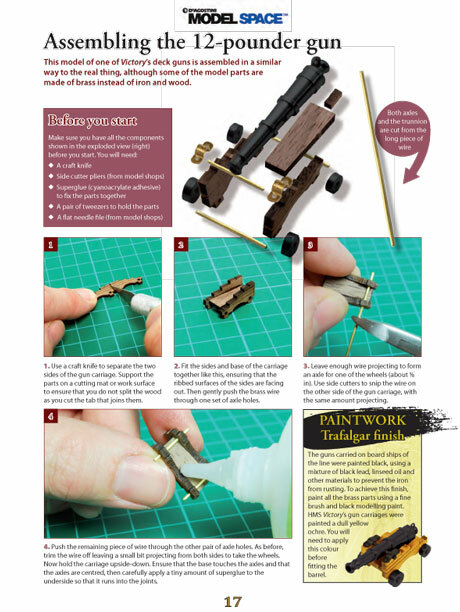 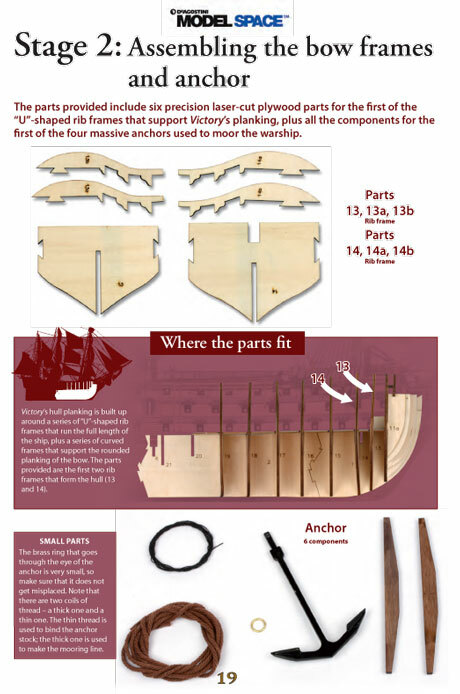 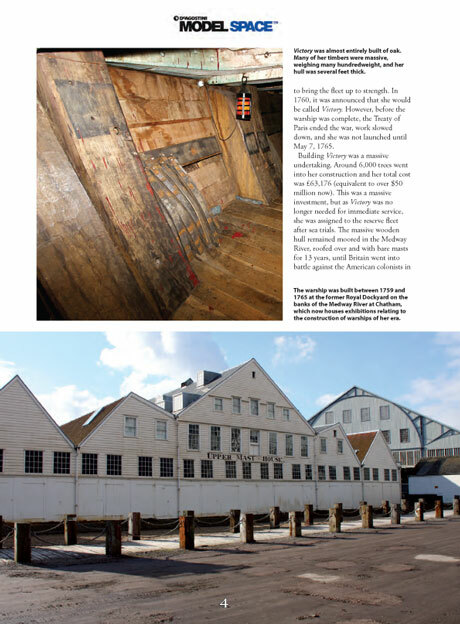 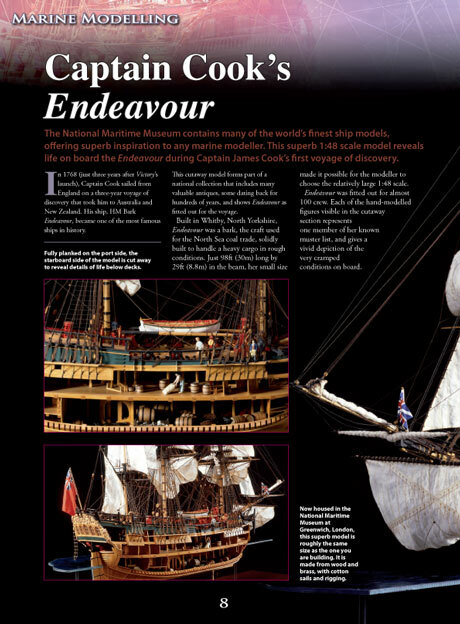 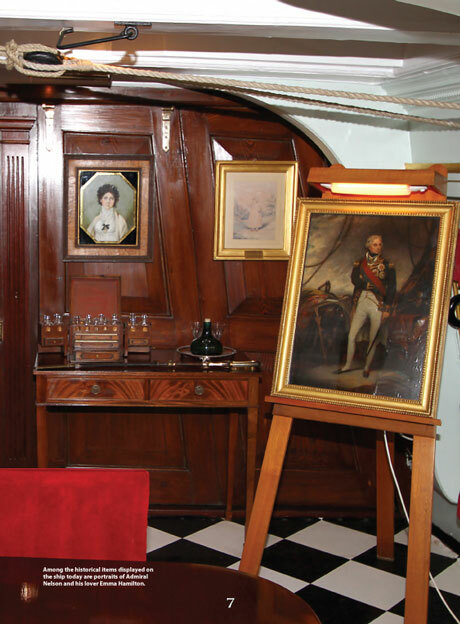 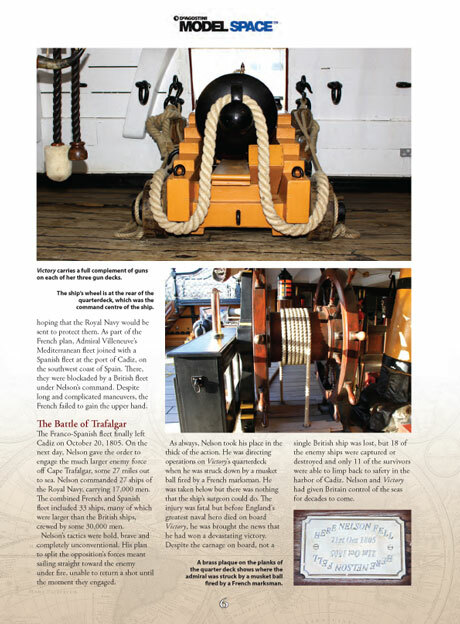 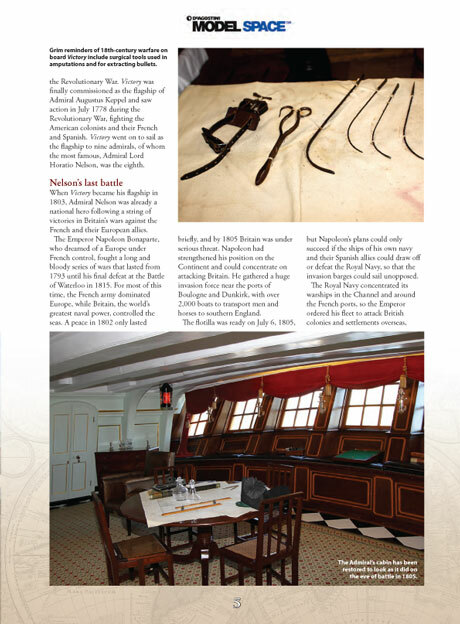 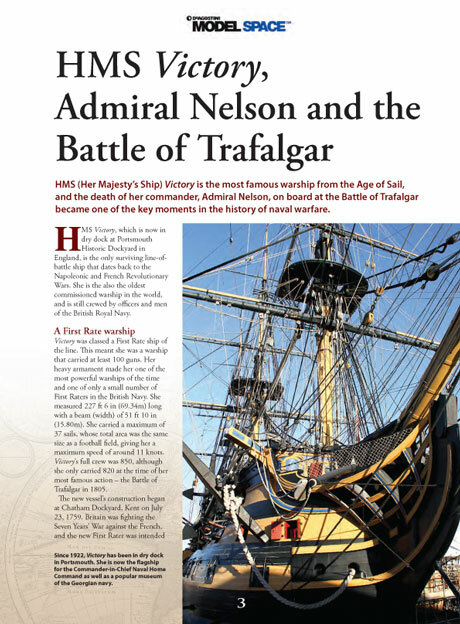 The pack includes a booklet with an in-depth look at the Naval warships of Nelson’s era, plus a detailed step-by-step assembly guide showing you how to build your model. 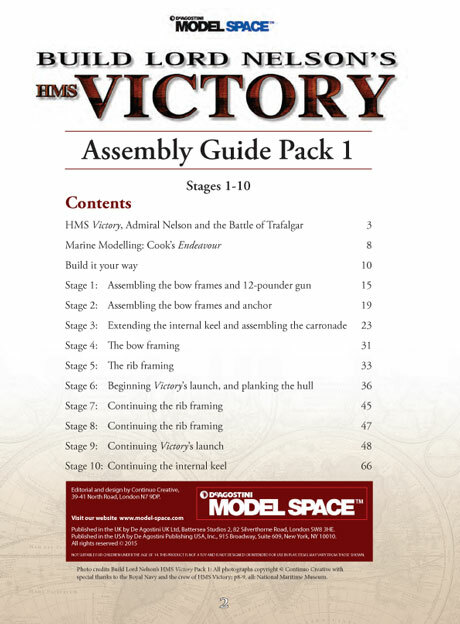 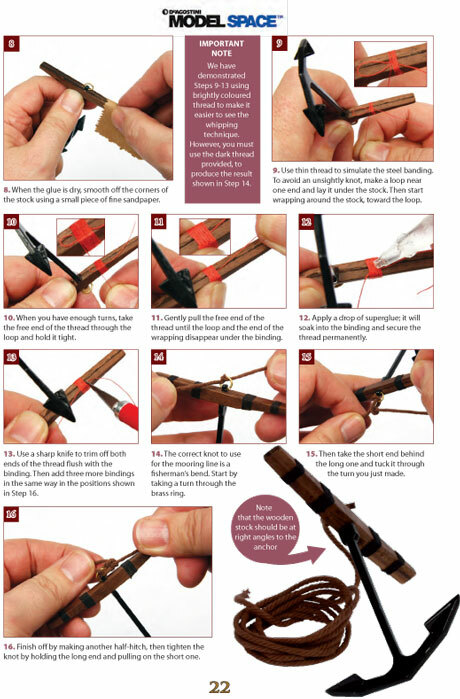 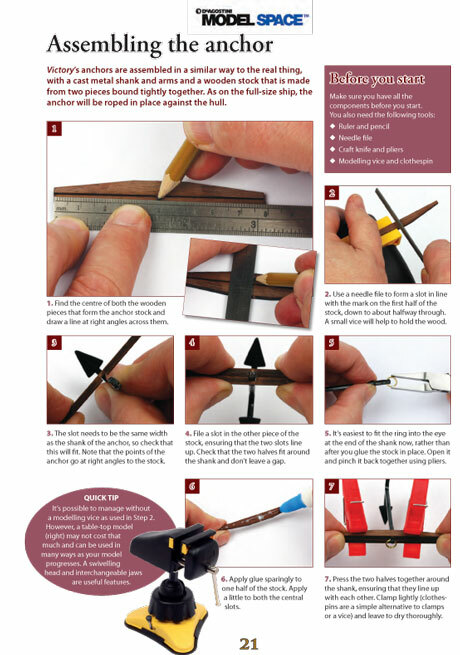 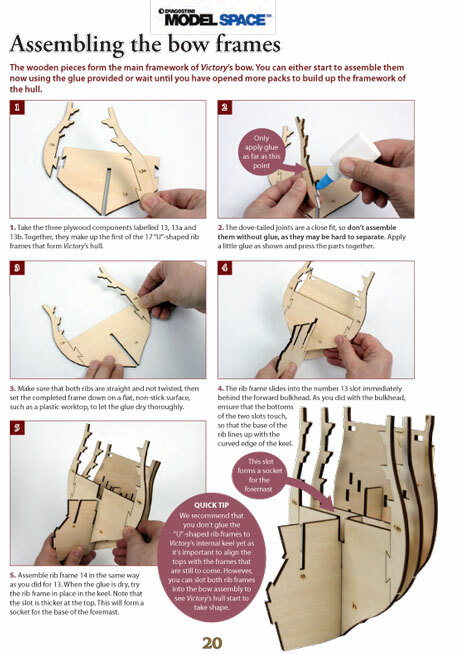 Along with the clearly photographed instructions, the booklets will explain all the modeling techniques you’ll need to achieve superb results, and include useful hints and tips to help you master the trickier skills involved.